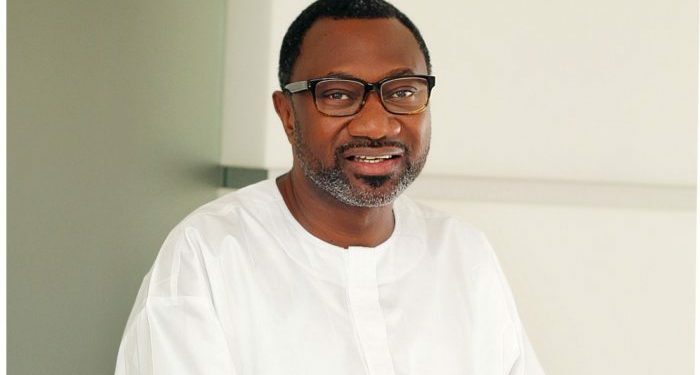 Billionaire, Femi Otedola has picked up the Gubernatorial ticket of the PDP in Lagos, according to Ovation publisher, Dele Momodu. Momodu tweeted the news some minutes ago and insinuated that the ticket was offered to the billionaire, which he accepted. He tweeted: Breaking news: Lagos 2019 promises to be interesting. PDP offers Femi Otedola governorship ticket. 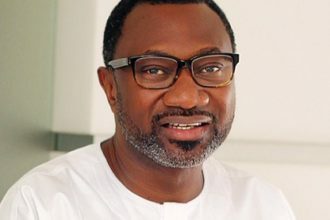 He’s accepted and personally confirmed to The Boss newspaper..
With the latest news, Otedola will square up in the election with whoever the candidate of the APC is. The APC is currently embroiled in a supremacy battle in the state with Tinubu in one camp and current Governor, Ambode in the other camp.